Some sick little doodlings from illustrator Josh Rufford (aka Ruffo Art) . Yewwwww!!!! To say thanks to you all for being ethically aware and environmentally conscious peeps we bring you a most radical giveaway! Rockin the Worthy 100% recycled textile tee in black melange on a recent trip to Adelaide. Super stoked to feature in this article on the crazy popular Mums Grapevine blog a little while back when Worthy was finding it's feet! When we think of skateboarders, our go-to assumption isn’t exactly hippy treehuggers. But how wrong we are! Worthy Skateboards are a thoughtful Aussie company who make environmentally conscious skateboards (starting at $160), handmade from eco-salvaged and recycled wood. 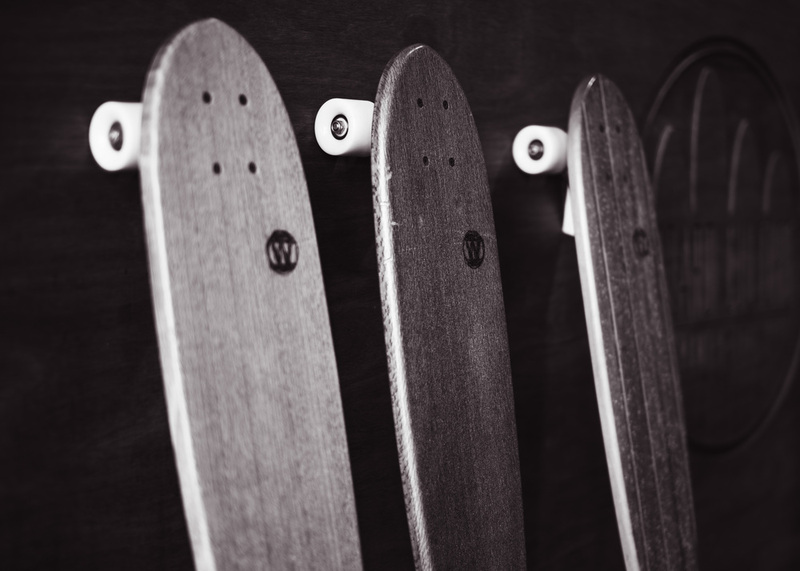 To create their range of skateboards, they choose not to support deforestation, and instead go to great lengths to source only rare eco-salvaged Australian hardwood timbers. And their boards are really beautiful, made from Queensland Maple and Red Carabeen solid timber. No superhero graphic or plywood to be seen! Worthy Skateboards made by hand and of the highest quality: premium three inch powder coated trucks, stainless steel and galvanised hardware and top finished with clear beach sand grip. Their range features old-school outlines, inspired by skateboards from the 1960s and 1970s. Their shortboards, cruisers and longboards are designed to recreate the look and feel of skateboarding when it first began. Definitely not the cheapest skateboards you can get, but rejecting mass-manufacturing comes at a price. They make the perfect gift for environmentally conscious Z-Boys and Betties who know their flip tricks from their slides and grinds. A little while back the crew from Totally Wild TV dropped by Worthy's northern NSW workshop to film a segment for their show! Worthy was lucky enough to be visited by Network Ten's Totally Wild production crew recently at our workshop in northern NSW! Worthy Skateboards sat down for a little interview recently with BLANK Magazine Gold Coast! BLANK covers absolutely everything happening on the coast related to art, music, the environment and youth culture. I was stoked to have been involved! 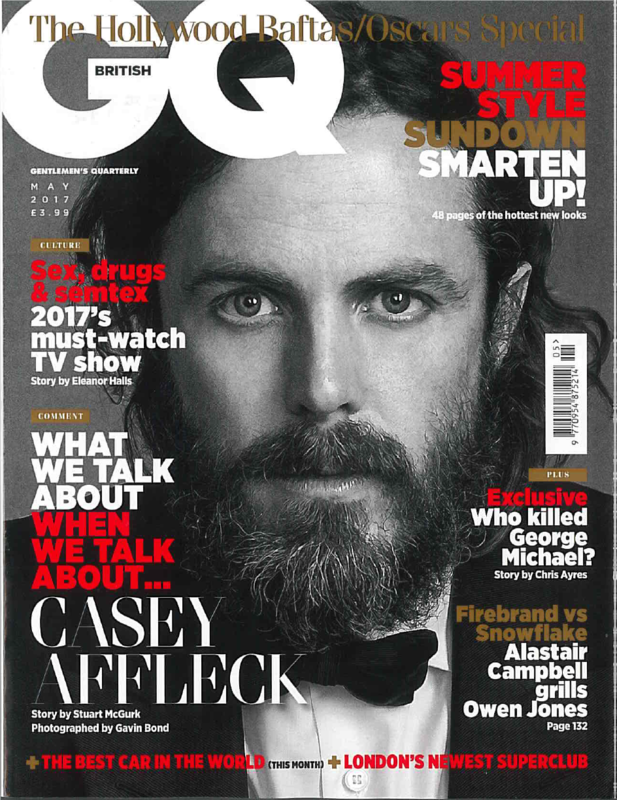 Have a read of the interview with Sam from the mag below or link to the BLANK website here . Yewwww! Tyler Bignell has a biomedical science degree and was going to sit the Gamsat to study medicine and become a doctor, but he chose naturopathy instead, which is what he does four days a week. But it’s what he does in the other days of the week that piqued our interest. 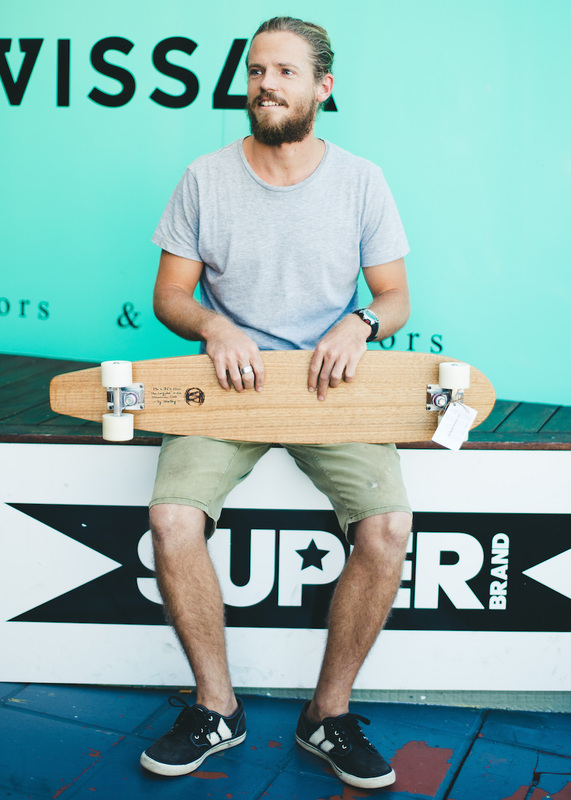 Tyler makes skateboards from reclaimed and eco-salvaged timber. Like many GC creatives, he says it’s something that started out as a rainy day kind of hobby. He said he’s had a good response from people who really click with the concept and that while he’s had opportunities to grow, he’s hesitant. About half of Tyler’s skateboards are made from reclaimed timber, with the other half coming from eco-salvaged sources; from things like logs or trees blown down in cyclones or washed away in floods. I ask Tyler whether he did woodwork at school or was self-taught when it comes to his craft, and he said it’s the latter, but with some inspiration and guidance. “My dad did do timber work – he loved making furniture – but I never had an interest in it at that age,” he said, and then added that he always loved the things that his made. So is his dad extra proud, then? That his son came good and picked up the tools? Tyler’s boards are stocked at Board Culture on the GC Highway at Mermaid as well as at Apparel Collective in Palm Beach. He also stocks a surf shop in Fremantle called Three Stories. And of course, like all modern-day craftsmen, he has a website too. On average, Tyler sells one board a week. “One week I’ll have a coffee and be pumped up and make four boards in a day and the next week I’ll get smashed at work and can’t lift a finger and nothing gets done for the next two weeks. Other days I’ll get dressed for work and then duck out to the garage and be spraying coats of varnish on the boards. I think I’m a bit happy to just do it when I feel motivated,” he said. I asked Tyler how we went about having his boards stocked at Board Culture and other places, and he said he was reluctant to even ask them for a long time because he didn’t think they were good enough. He says Apparel Collective in Palm Beach are similar to Board Culture in that they stock local photography and clothing, locally shaped surfboards as well as cottage skateboards. When Tyler met them for the first time, their response was the same. While Tyler didn’t think his boards were worthy, it seems these independent retailers did. So what’s next for Worthy Skateboards? We say, keep your eyes peeled for all things Worthy.